JM Roofing Group was formed in June of 2005, originally as Joshua Miller Roofing & Contracting. JM Roofing Group has several offices based in the south east. We currently have offices in Lexington, KY, Cincinnati, OH, Florence, KY, and Cape Coral, FL. We service approximately 70 to 100 miles proximity around each office for residential customers. However, for commercial customers, we will service the entire state for each of our offices. We also offer commercial roof and restoration services in our Atlanta, GA office. 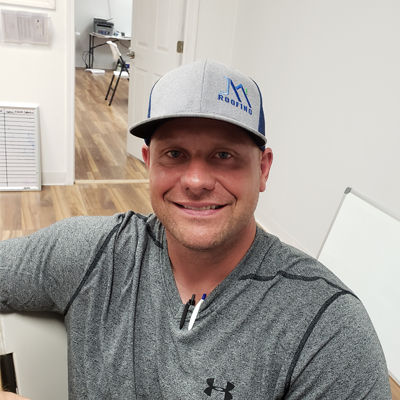 All of JM Roofing Group’s representatives are personally trained by Joshua Miller. They have the necessary tools and experience to represent every homeowner the way he would. 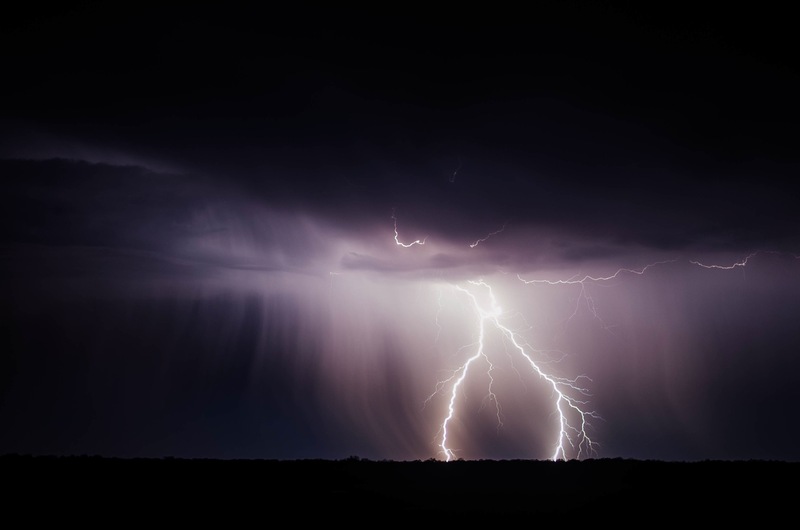 Further more, one of his goals is to ensure every company representative and project manager can give the consumer the most value from their project, or bang for their buck! Joshua has worked hard to maintain a reputation. JM Roofing Group has tried to build a reputation on quality craftsmanship and prompt customer service. We aren’t perfect, but we sure strive to be. Thank you for taking the time to educate yourself on our company and family. Please be sure to check out our Reviews section. Take the time to verify the reputation of whoever you hire. Thank you for your consideration, and the opportunity to earn your business. We look forward to hearing from you! Emily is Josh’s girlfriend, and has been part of the JMR family for 3 years. 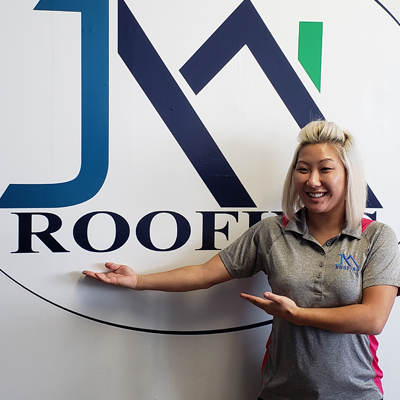 Emily coordinates all office personnel and duties, for all JMR locations. Emily has a background in accounting and grew up in a service industry family, working with her father in the HVAC industry from a young age. Emily is the youngest of 3 siblings and proud aunt of two awesome nieces! Emily has a deep passion for art and design. In her spare time, Emily loves to paint, design crafts, and home improvements (that don’t involve roofing 🙂 ). 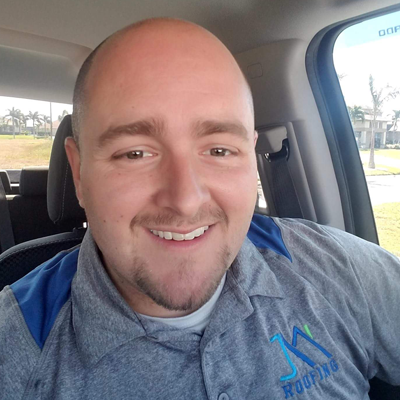 Chris has been in the roofing industry for almost 4 years, and has been with the JMR team for over a year. Chris is the father of 3 kids, and a lifelong Lexingtonian. Chris is an avid UK Wildcat basketball fan and all Kentucky Wildcat sports. In his spare time, Chris loves to work out and run. Ben has been in Sales/Project Management for 30 years. 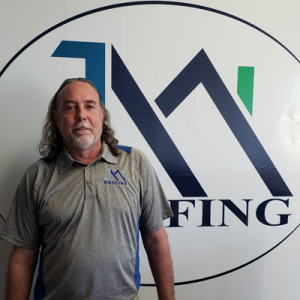 Been has been in the roofing industry for 3 years. Been loves helping his clients solve their problems, and providing quality service at a fair price to give them as much value, as possible. Ben is happily married and has 5 children and 5 dogs. Ben has been a high school referee for 27 years in Lexington, so it’s possible many of you have yelled at him over the years.